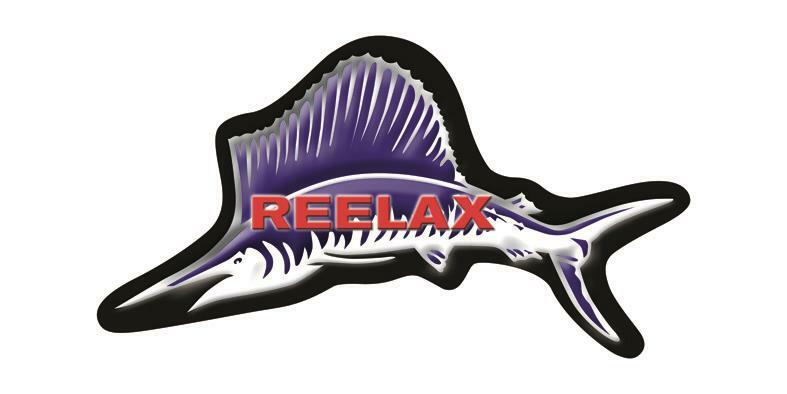 The Reelax Mini 1000 outrigger bases suited for light, medium and heavy tackle classes. Suited to large flybridge cruisers. Recommended for use with outrigger poles up to 6.5m.